Abbotts Ann is a village in the parish of the same name, approximately 2 miles (3.2 km) south-west of Andover, Hampshire, England. 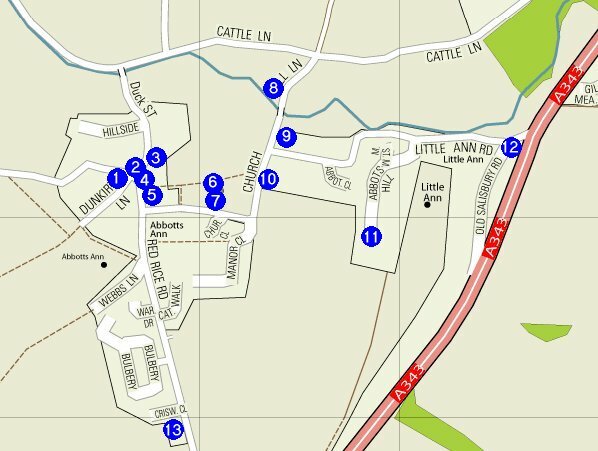 There are also some documents produced in 2006 which show some good detail of the village, including footpaths. These can be viewed here and here. 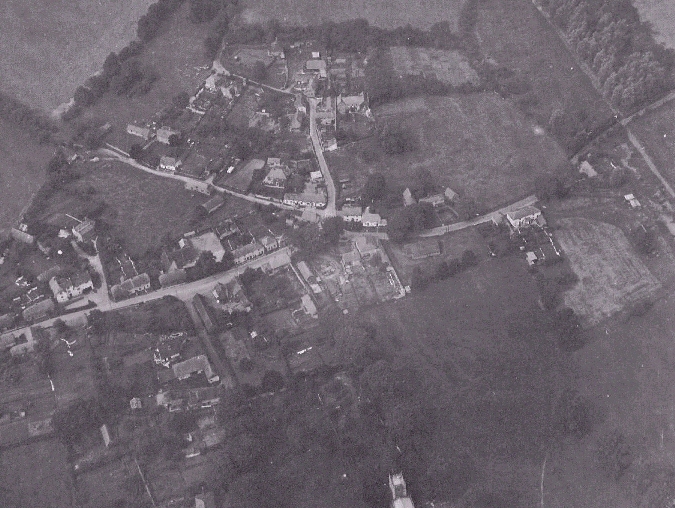 Below is a black and white aerial view of the village, taken around 1950.